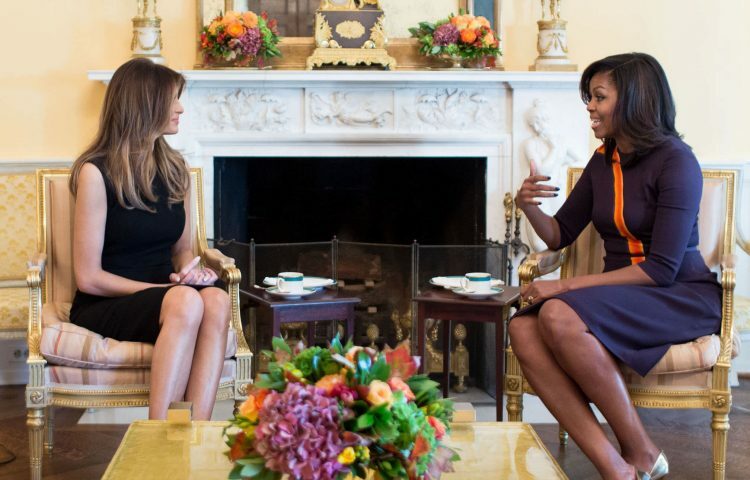 Can Melania Trump Compete with theFormer First Lady's Notable Fashion Style? When I look back upon Wednesday, November 9, 2016, I realize it was a very interesting day for me. As I watched the news that morning, the news struck me… Donald Trump is actually our president. I wasn’t quite sure, just yet, how I felt about it. But, as he stepped up to make speeches for the media, one thing caught my eye… the fashion style of Melania Trump. I watched her as she wooed the press with her smile and style. Her fashion sense said a lot. It was definitely classy and demanded attention. I asked myself, could she ever match up to the remarkable fashion sense of Former First Lady Michelle Obama? 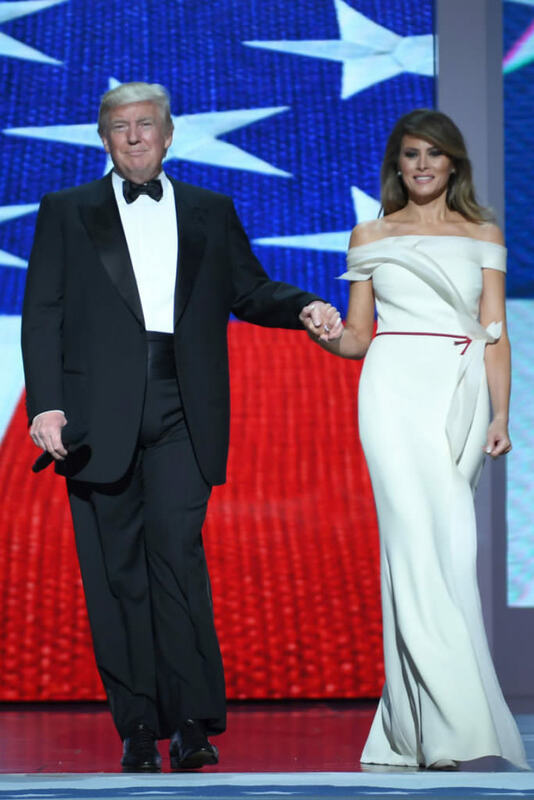 Would Melania Trump ever actually look the part of the First Lady of the United States of America? 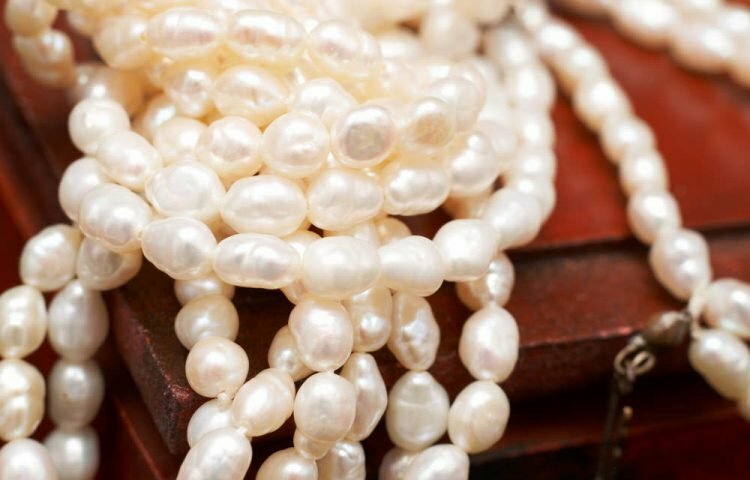 Michelle Obama wore pearls almost all the time during her husband’s time in office. Here she’s sporting ropes of black pearls. 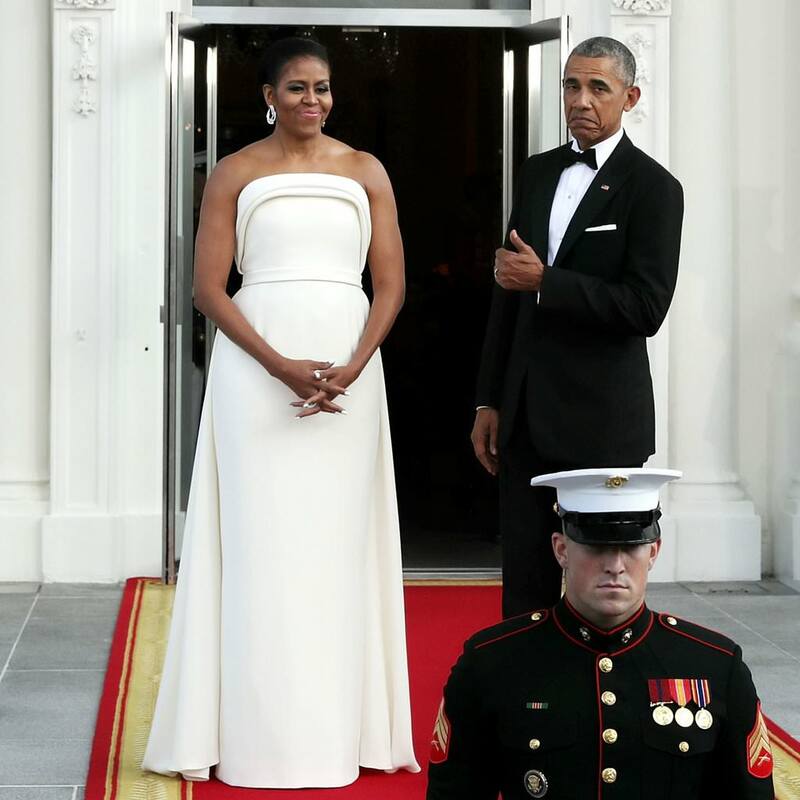 What Made Michelle Obama’s Fashion Style So Remarkable? Anytime Michelle Obama stepped out in front of the camera’s eye, she gave the women of America a sense of pride. We were proud to know her, proud to love her and proud to call her our First Lady. She exudes class. And, she brightens up the entire room when she steps inside. This was the very first Presidential First Lady to fashionably impress the masses during my lifetime. As I look at images of former White House Queens, I realize, none has graced the Presidential Home with such style and grace since Former First Lady Jackie Kennedy. And, what impressed many of us, even more, was the fact that Mrs. Obama actively supports American designers. She’s had a serious influence on pop culture, without even trying. Fashion designer and celebrity stylist, Brandon Maxwell, dressed her for the cover of InStyle and the State Dinner in Singapore. No one would have ever guessed he’s the same stylist who helped to create the eye-popping gear worn by Lady Gaga. But, unlike the pop singer, Maxwell’s creations made Former First Lady Michelle Obama look like the real queen she truly is… inside and out. However, for the Former First Lady, it was not about looking good just to be popular. During these days, it was about her rallying to support new art and the artists behind it. She was a woman with purpose, and she always dressed the part. To this day, even after leaving the White House, anytime we see Mrs. Obama, her outfit is telling us a story. 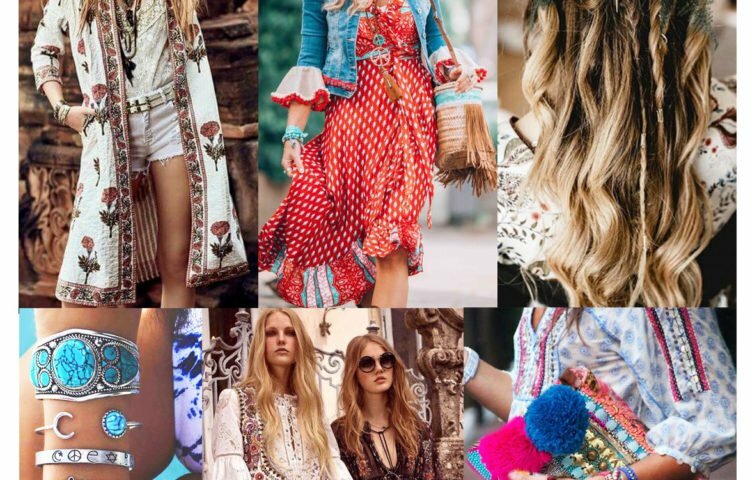 Fashion bloggers have reported seeing her in London fashion houses anytime she visits the UK. And, when she went to check on the victims of the 2010 Haiti earthquake, she dressed the part there, too. The Former First Lady was captured wearing blue jeans and a pair of flats. Her shirt sleeves were up to her elbows, more than likely because she had plans to put in work. At some point, Michelle even changed into a pair of tennis shoes. Yet, her style was still remarkable. 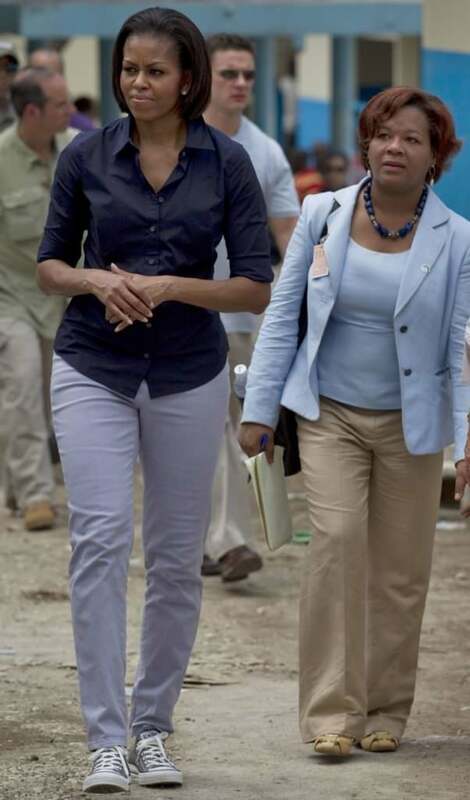 Michelle Obama went to Haiti to put in work. Here she in tennis shoes with her sleeves rolled up. During a CBS 60 Minutes interview with the Trump Family, Melania Trump was stared down by Lesley Stahl. She didn’t flinch an inch. I guess she’d already been warned that First Ladies must present themselves as “perfect” figures in public. She handled herself gracefully. And, not one of Melania’s hairs were out of place. Throughout Donald Trump’s Presidential Campaign, Melania’s fashion style was both appropriate and sophisticated. 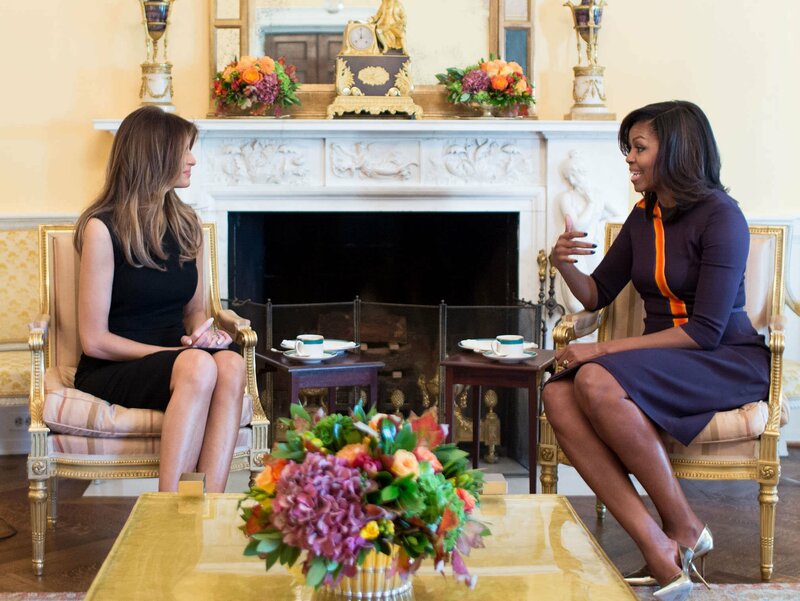 One fashion blogger called it “modern FLOTUS attire.” Her look was modest, yet sleek, well-tailored, yet trendy. So, when her husband won the race for office, she could only go up from there. Melania really got noticed by the fashion world at the Presidential Inauguration. She was the air of sophistication in her sky-blue skirt suit, fit for Jackie O herself. 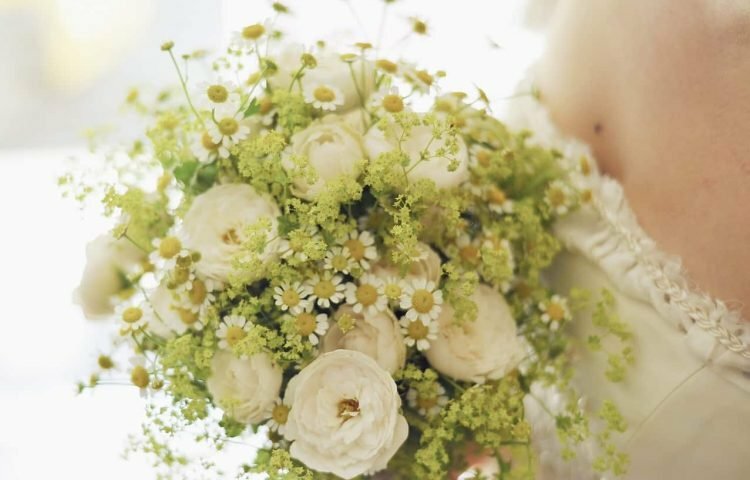 Thanks to her, designers sold out of some of the pieces she wore that day almost instantly. Although she’s nothing like Former First Lady Michelle Obama, our current First Lady, Melania Trump, does have the allure of a White House Queen. Many have noted that Melania does quite a bit of her own shopping. Designers such as Gucci, Roksanda, and Antonio Berardi seem to be among her favorites. She turned to Hervé Pierre to dress her for the Inaugural Ball. She looked amazing in her elegant gown. Melania Trump… Are You Ready? The Former First Lady graced us with her ladylike presence. When it came to her wardrobe, there were both highs and lows. She wore what was appropriate when necessary. But, she knew what to wear when it was time to have fun. Mrs. Obama wooed us with her fashion style. Her clothes always flattered her figure. We got many chances to see her toned up arms. She even lifted our spirits with her colorful, festive holiday gear. Oftentimes, such outfits were actually worn in support of particular countries or cultures, because the issues always mattered. 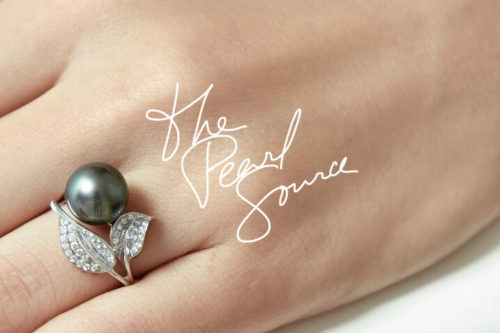 READ MORE: Should You Try Mixed South Sea Pearls? 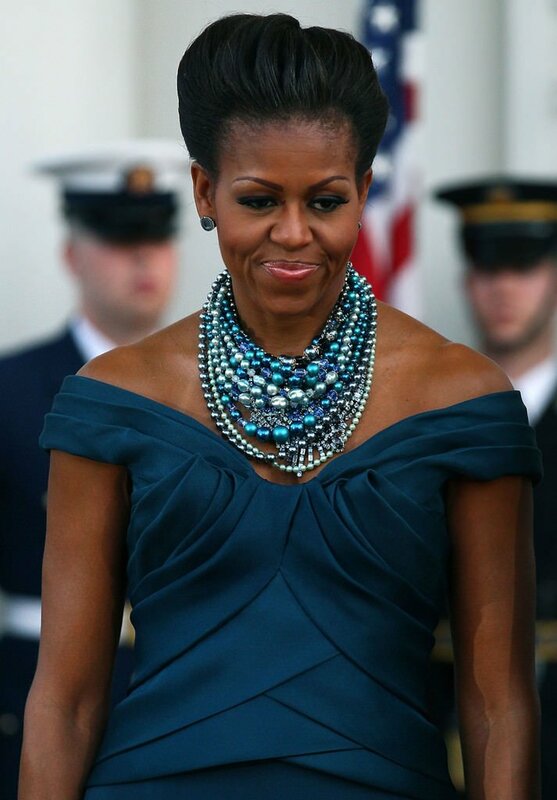 Michelle Obama loves her pearls. Here she’s wearing numerous strands of blue pearls. And, she looks amazing in them!